GitLab has built-in backup and restore capability, but it is not immediately apparent how to use backup and restore on the Synology NAS installation of GitLab. The following instructions may also be applicable for other Docker based GitLab installations. This post will explain how to protect your data in the GitLab repository. This is protecting against a catastrophic RAID failure, and also accidentally corrupting/destroying the repository. Please ensure you have backups stored off-site, and ideally multiple versions of the backup data. With any backup/restore procedures it is important that you are able to test/validate the ability to recover your data before you need to do so. TIP: Check out my quick fix if you get the dreaded GitLab 502 error. Backup is easy to configure - when you know the right commands. Refer to the GitLab documentation for all the details. A scheduled task to create a local backup of the GitLab repository. Then a standard HyperBackup backup to external media or cloud storage. Under General Settings, give the task a name (e.g. GitLab Backup), then set the user to root. 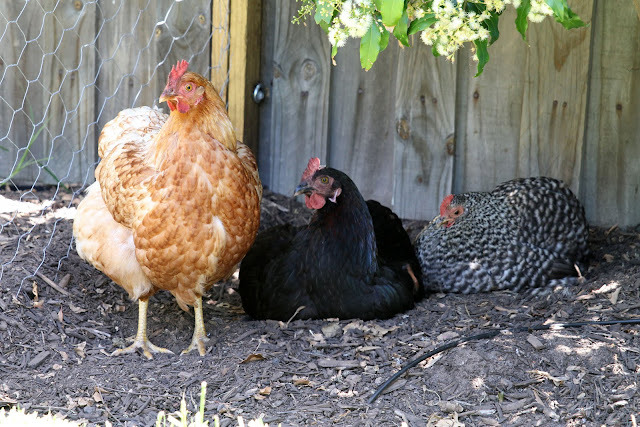 Configure an appropriate backup schedule. Note you may backup GitLab more frequently than you perform your off-site backup. In the Task Settings, enter your email notification preferences. Save changes to the new task. Then click on the Run button to test the backup. 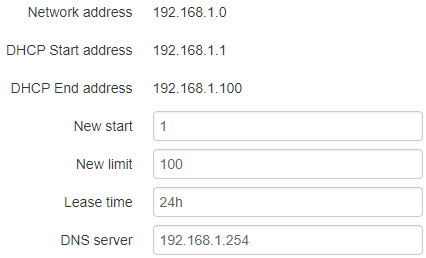 Alternatively login to the NAS using ssh (or telnet). 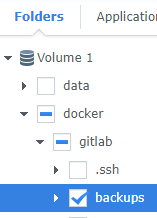 My backup path is /volume1/docker/gitlab/backups/, since Docker is installed to a storage volume called Volume 1. Now that the GitLab backup is working and you have identified the backup path, you can modify your off-site backup to include this directory. For example in HyperBackup, I've included the GitLab backups folder in my backup task. No other GitLab folders are required, but you may wish to backup the ssh folders - otherwise client keys may need to be regenerated. Now that backups are running periodically, you will start to fill your disk with multiple copies of the GitLab backup. What you need is an automatic mechanism to remove old backups. I've used the value of 1209600 which is a period of 14 days. Every time a backup runs any files older than the configured expiry time will be automatically removed from local storage. Please read through these instructions entirely before proceeding. 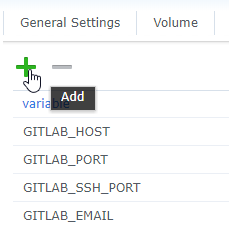 Firstly you need to have the Synology GitLab package installed on your NAS, and GitLab must be running. Your current GitLab version (n.n.n) differs from the GitLab version in the backup! Whenever the GitLab package is upgraded, I recommend you download and preserve the package (spk) file from the Synology website - just in case. You probably should also perform a manual backup before performing a GitLab upgrade. TIP: If you uninstall or reinstall the GitLab package the existing backups directory will be removed. Be careful to preserve your backup files beforehand. If the local copy of the GitLab backup is no longer available, then you will have to restore from your off-site backup. 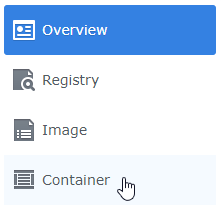 Make sure you restore the backup file into the docker/gitlab/backups directory. This will rebuild an authorized_keys file. You will lose any data stored in authorized_keys file. At this point you may need to stop and restart the GitLab package, however in my testing it doesn't appear to be necessary. Login to GitLab using the web interface and check the state of the repository. Verify any Git clients can access the GitLab server. You may need to recreate ssh keys if this information was not recovered. thank you so much, the backup solution work greats in my NAS, is it possible to make the script to keep last 10 backup only??? @Pong Mok: Yes you're correct, I hadn't got around to implementing backup expiry. In my case the backups are relatively small, but I had accrued 77 copies. I've updated the instructions to include setting the GITLAB_BACKUP_EXPIRY environment variable to enable automatic deletion of backups. Hi, Thanks for this good blog. I try to follow your instructions but got following error message, and restore failed. Do you have any idea about this issue? Thanks again. @Bill Peng: I'm not really sure. However that doesn't make sense in this situation. On the other hand they have introduced two separate versions of MariaDB (10 and 5.5). 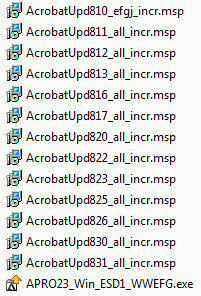 Perhaps the backup was taken with a different DB version. I would assume the SET statement is not particularly important - so long as it skips it and completes the restore successfully. If necessary you may be able to edit the dump file by hand to remove the SET statement. Problem analysis The problem is not related to my browser or the wireless network. I've tried disabling DHCP (router based static IP). It turns out the problem is that the webcam simply ceases to respond to ARP (Address Resolution Protocol) requests (once in this broken state).